Health is the most precious and underrated asset of human lives. Our day-to-day ignorance towards health and fitness is leading to many serious health issues and physical disorders. 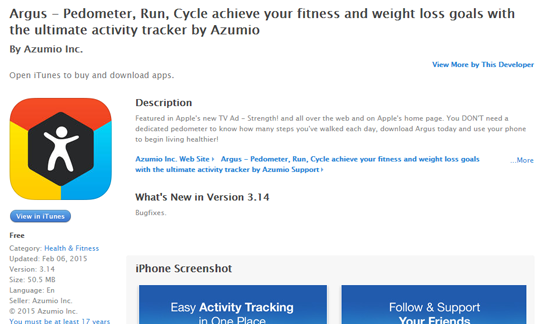 Every year, millions of people buy gym subscriptions, bring exercising equipment to their home in order to achieve their dream fitness level. But, unfortunately, fails miserably due to lack of commitment towards their health and fitness well-being. Some of the serious health issues like – blood pressure, diabetes, arthritis, high cholesterol and many other are becoming quite common these days. One of the biggest reason that is causing these health problems is the absence of physical activities and ignorance towards health and fitness. Luckily, these health issues are curable; all it needs is a little regularity towards exercising and living a healthy lifestyle. 4. 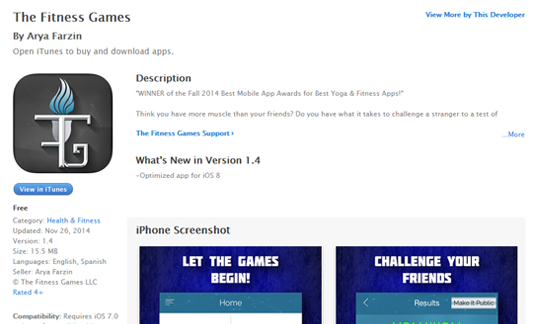 The Fitness Games – Awarded with the honor of ‘Best mobile Yoga and Fitness app’ in 2014, The Fitness Games is one complete solution for all your fitness needs. 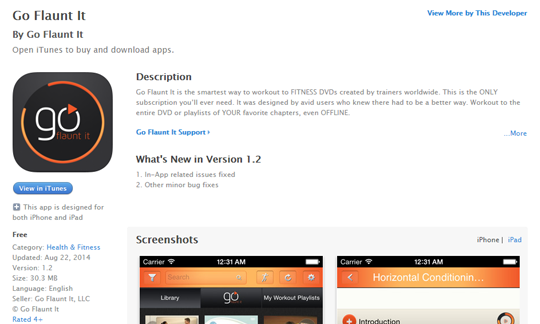 We hope these high-tech health oriented iOS app will help our reader in achieving their fitness goals. At TechAhead, we just don’t design and development top-notch custom mobile app but also try our level best to come up with the best of news and updated from mobile industry. Health is the most precious and underrated asset of human lives. Our day-to-day ignorance towards health and fitness is leading to many serious health issues and physical disorders. 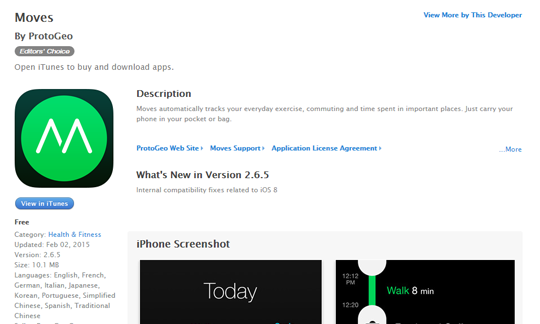 So, here are the top five health and fitness iOS (iPhone/iPad) apps of 2015 for you.